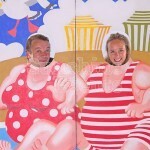 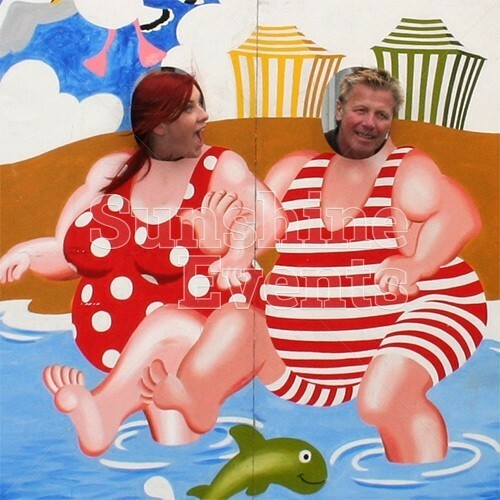 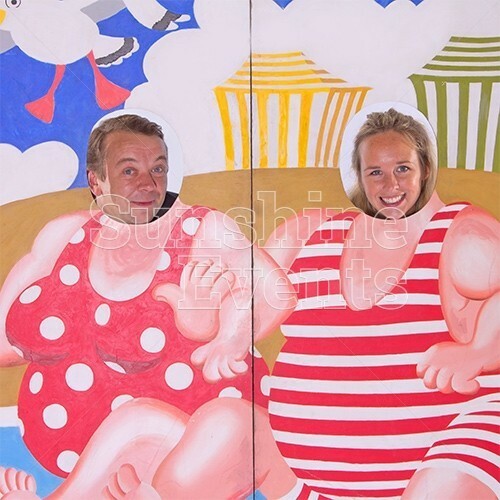 The traditional Seaside Photo Peep Boards have quite the chequered history. 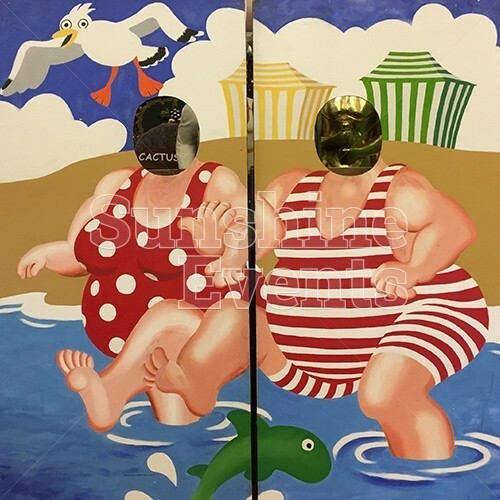 Whilst the idea of putting your face or head on a painting of a comical body dates back to the late 19th Century, the saucy versions that we see at English seasides didn’t really catch on until the full-body Victorian swimsuits became a thing of the past. 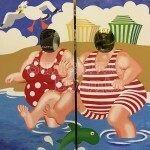 When English artist Donald McGill’s risque postcards began appearing full-sized with holes cut out for the face in the mid-1950s, they really took off! 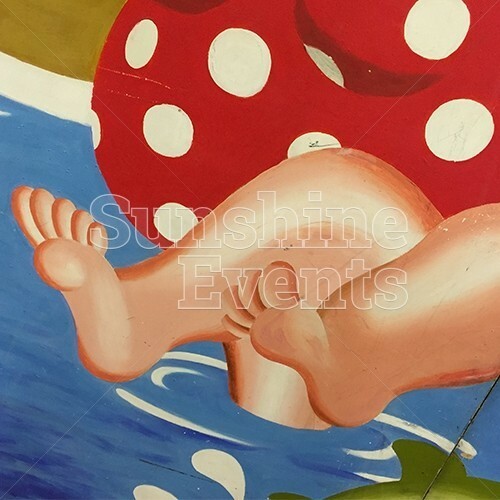 It’s this classic English tradition that we love at Sunshine Events, so we have fantastic bespokely designed Seaside Photo Peep Board, lovingly drawn in the McGill style, for you to enjoy. 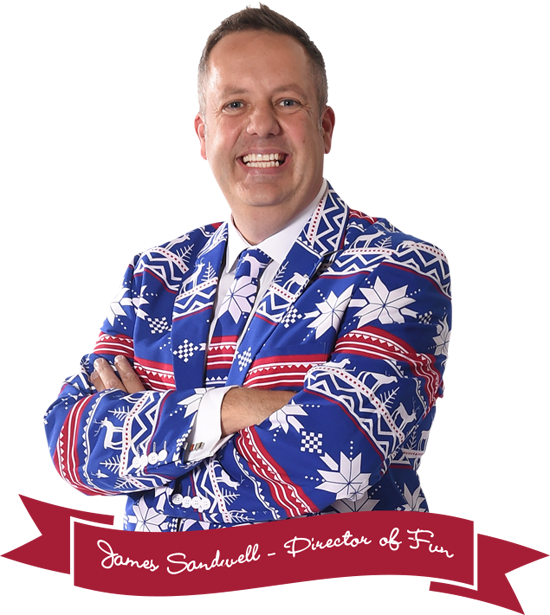 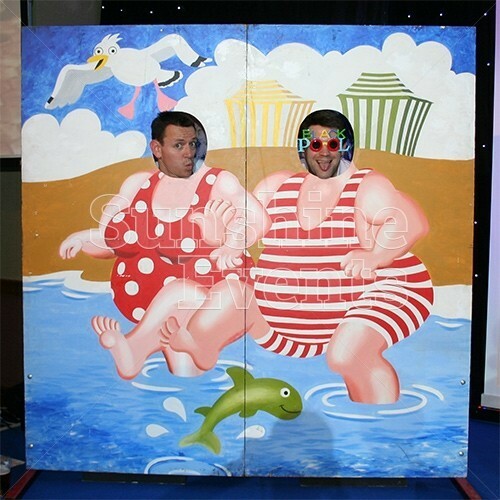 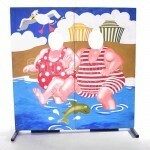 Depicting two portly seaside-goers dressed in wonderful red and white costumes and taking a dip in the sea, the Seaside Photo Peep Board Hire is the perfect way to bring a bit of retro fun to your event. 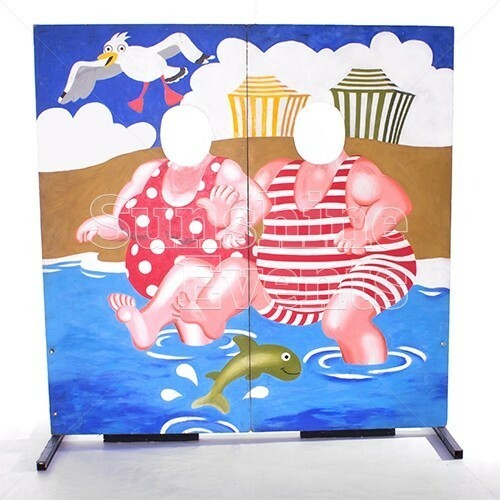 The unique design won’t be found anywhere else as, just like the Circus Photo Peep Board, the saucy tableau is designed and painted by our team of creative Fun Experts onto a sturdy wooden board held upright on metal feet (also decorated in the seaside style). 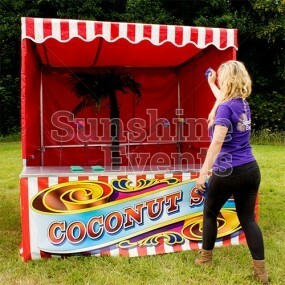 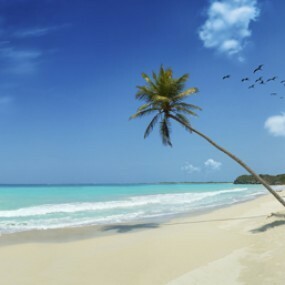 You’ll soon find that this unassuming piece of equipment is the crowning jewel in your beach or seaside themed event. 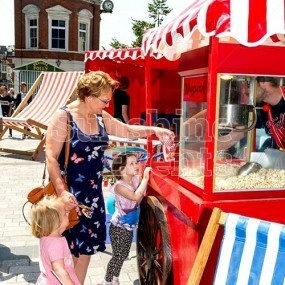 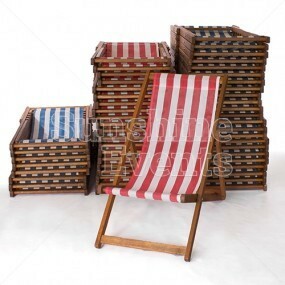 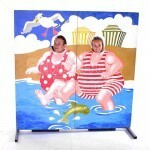 What events are the Seaside Photo Peep Board Hire suitable for? 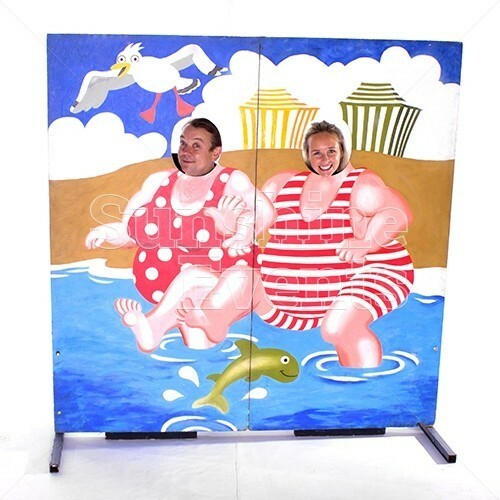 So get out your camera and take a snap of your friends and family as they whisk themselves back to a much simpler time with the Seaside Photo Peep Board Hire! 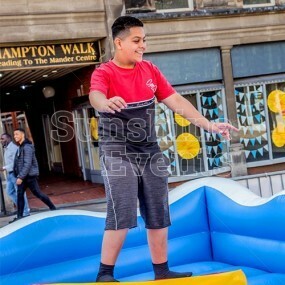 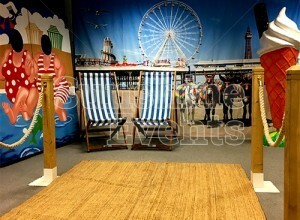 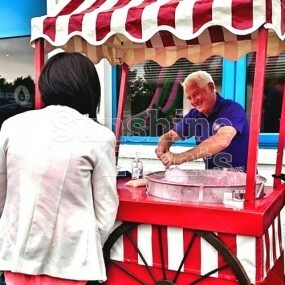 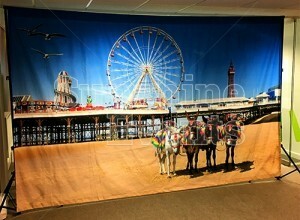 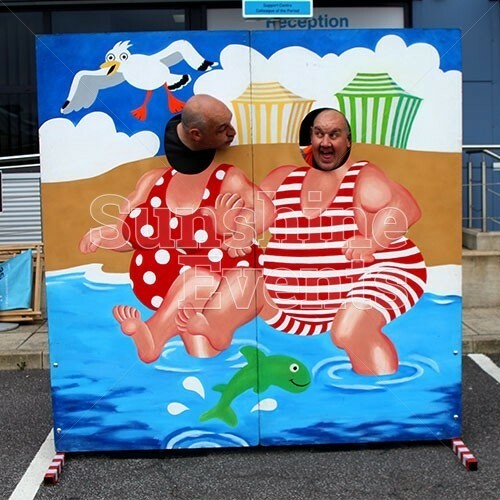 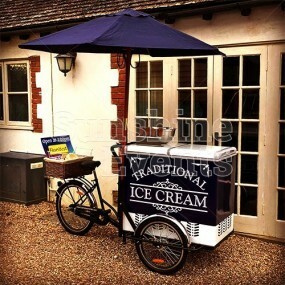 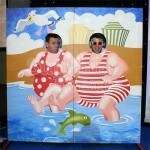 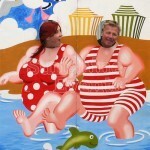 Seaside Photo Peep Board Hire has been added to your Event Quote.